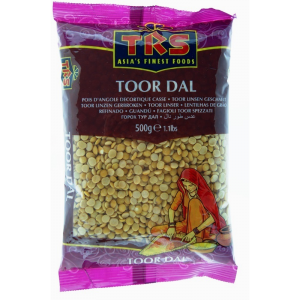 Toor dal is also known as Tur Dal, Tuvar Dal, or Arhar Dal. 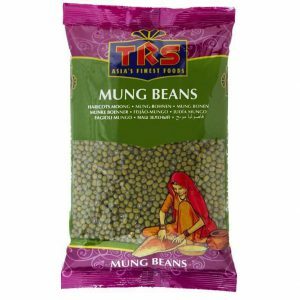 It’s mild, nutty flavour gives the curry a delicious taste, making it one of the most commonly used lentils in Indian cooking. 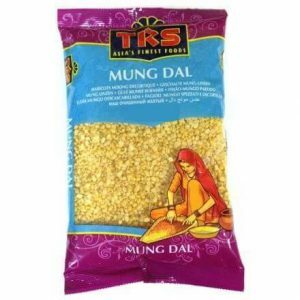 It can be served with rice or Indian breads like roti, naan etc. – Toor Dal is the main ingredient used in the South Indian sambhar. 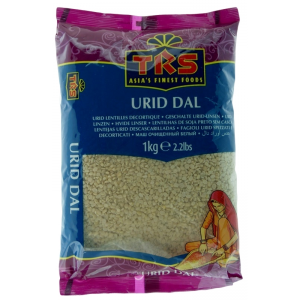 – It can also can also be used to prepare khichidi. 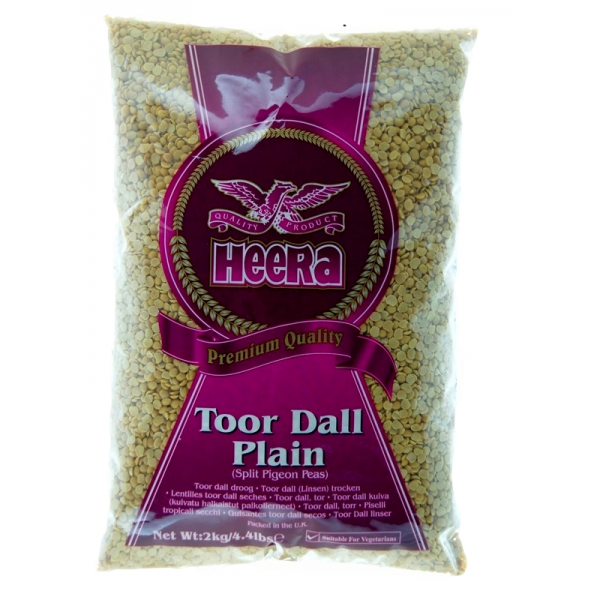 – Toor dal is also used for Rajasthani dishes like Dal Baati. – Toor Dal is a very good source of carbohydrates, protein, fibre and fat. 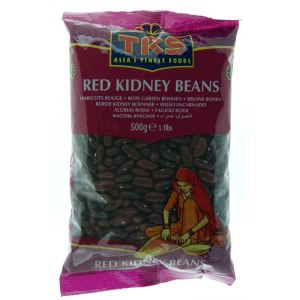 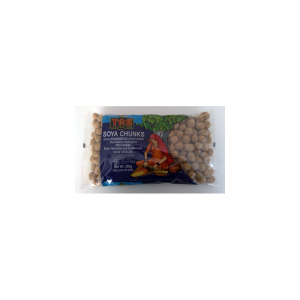 – It contains a lot of minerals such as calcium, potassium, magnesium, iron. 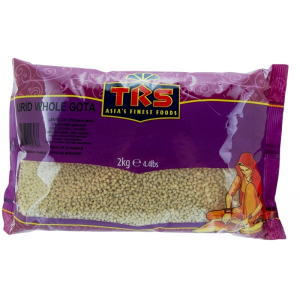 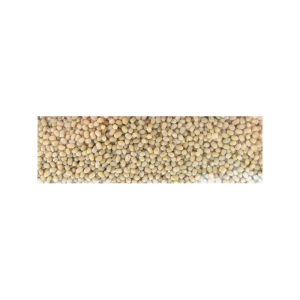 – It also contains folic acid which is essential for women. 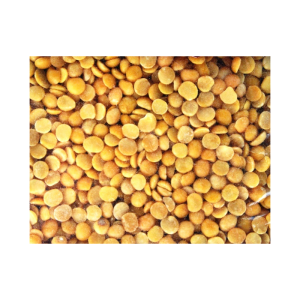 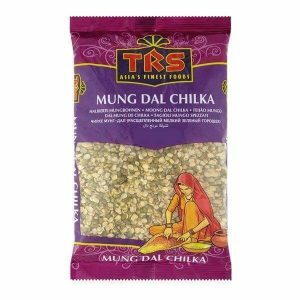 Storage: Store the dal in an airtight container, in a cool, dry place.